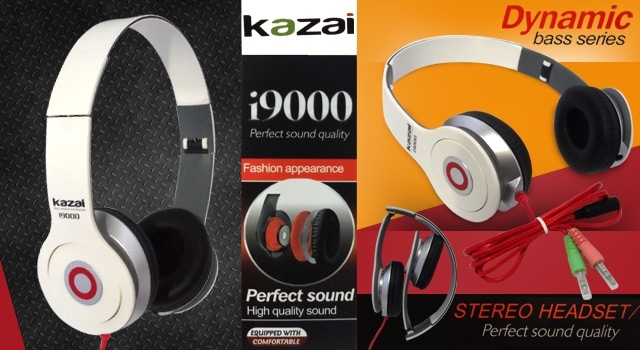 Kazai i9000 Stereo Headset is equipped with professional-quality elements that boost the impressive bass presence and clear treble response studio musicians demand. 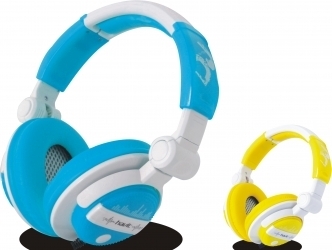 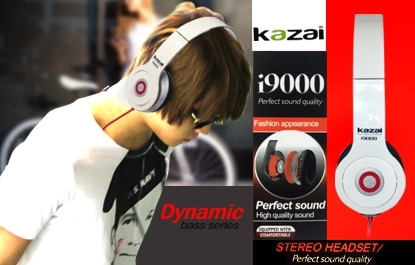 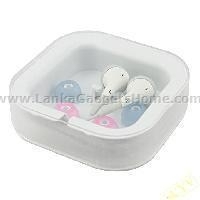 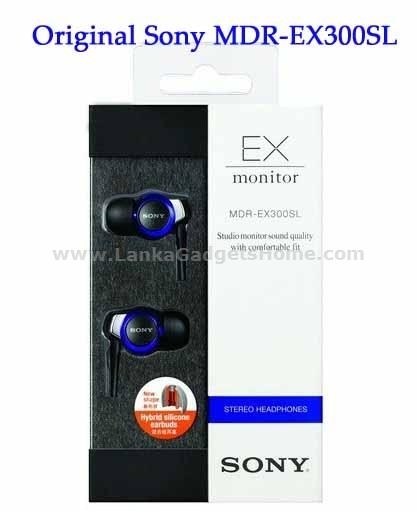 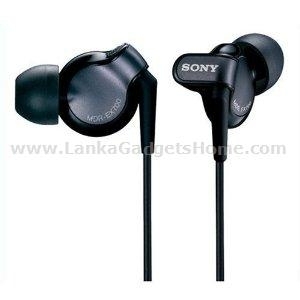 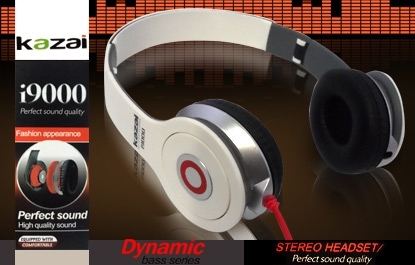 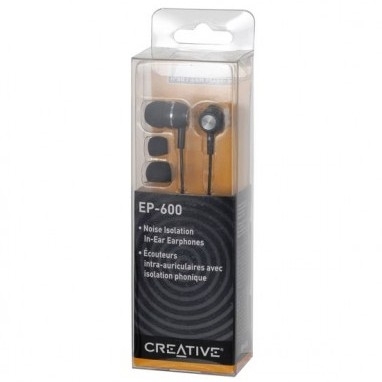 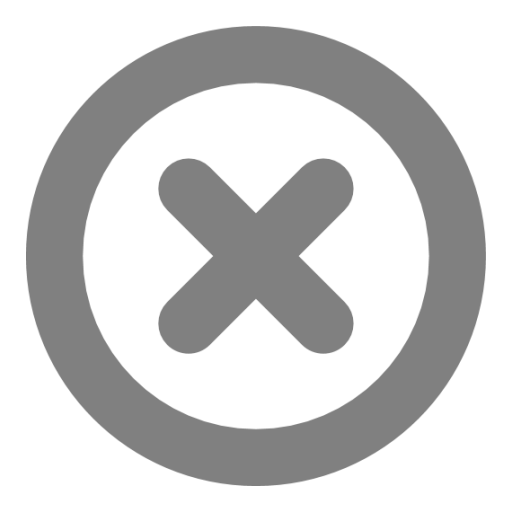 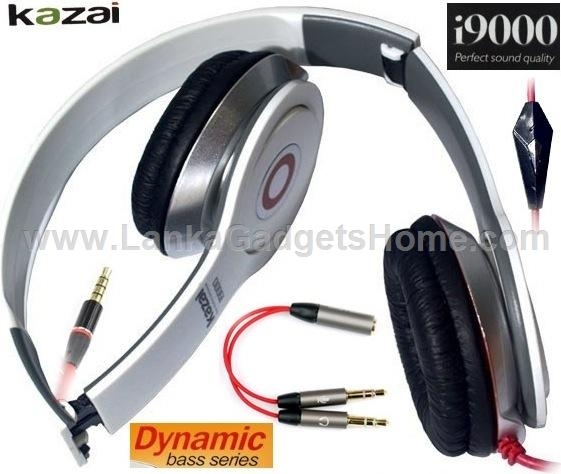 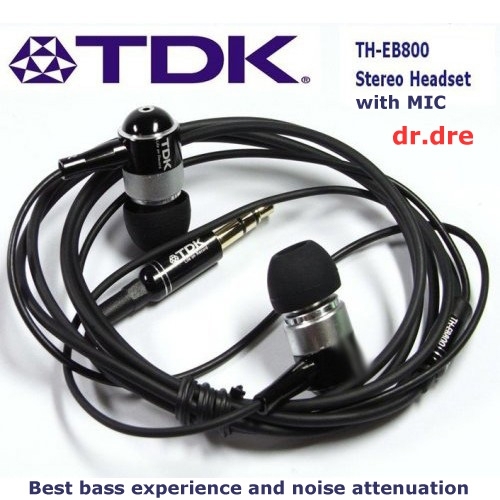 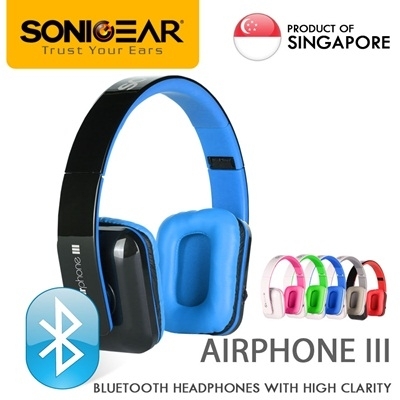 It features a closed-ear, noise-reducing design and is ideal for superior quality music listening. 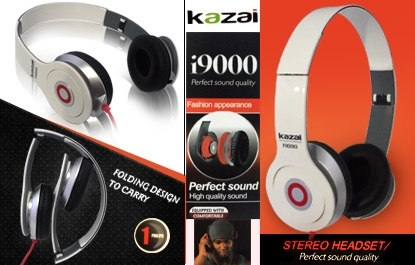 Kazai i9000 Stereo Headset is thickly padded with a collapsible headband for lasting comfort and traveling convenience.